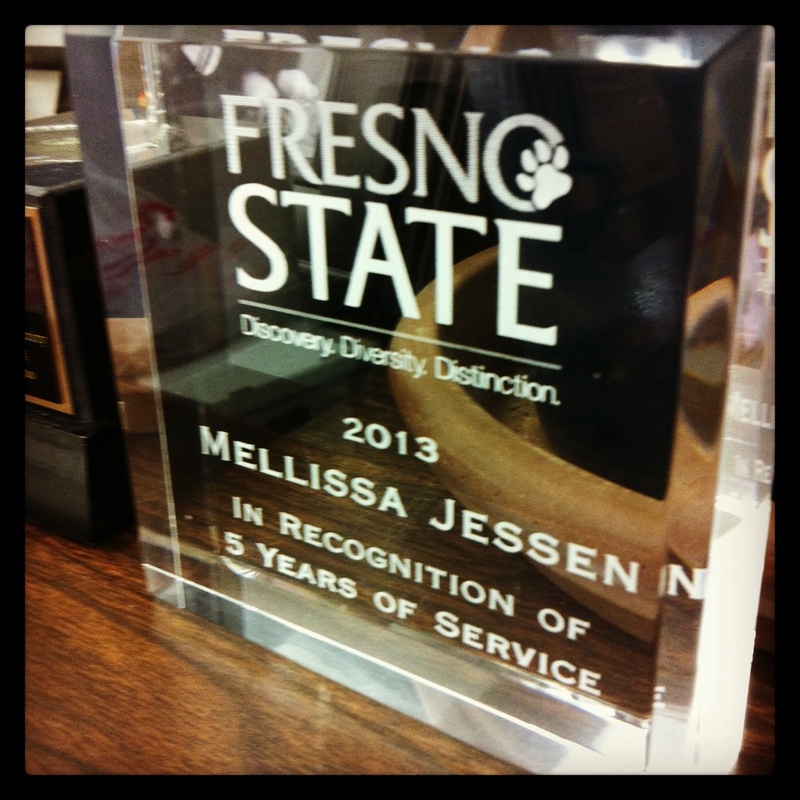 I recently celebrated my fifth anniversary at my workplace. This was quite a feat, as I’ve never worked anywhere that long – I also never planned to stay at my job past five years. And here I am, loving my work so much, I can’t imagine leaving. To learn more about this work, check out this new page. Over the past five years, I seemed to become known as the office go-to person for emerging technologies including social media. I’m not sure how this happened. It might have been my age – I’m on the tail end of Generation X and thusly have had more experience with technology in earlier stages of my life – as compared to my coworkers. Ultimately, however, I think it’s my general love for new technologies (as discussed here), and specifically, how we can use them to our benefit in the higher education sector. For quite some time, I’ve been drooling over infographics (check out Cool Infographics to view multiple samples). Infographics share data and knowledge in a quick and visually pleasing way. Unfortunately, unlike my graphic designer husband, I am not trained in advanced programs (I’m specifically thinking about the Adobe suite) and cannot create an infographic on my own. Enter online programs and apps that cater to such wannabes as myself. If I ever needed to create and distribute a high quality infographic to a large constituency, I would consider working with a graphic designer. However, in the interim, there are a plethora of programs available to make using infographics easy for the layman. I did a little research of my own, and settled on Grafio, an app for iOS. I downloaded the free version to my iPad (though, I ultimately installed the paid version after playing around awhile and deciding that this was the app for me). Grafio allowed me to not only create an infographic, but print one – which was something I was looking for. My boss asked me to prepare something that he could use at a meeting to share some valuable statistics. I’m proud to share this data with you on the little infographic (to the left) I designed for him. What do you think of my first try? I’m looking forward to integrating what I’ve learned from this project into my classroom. This will be a great way to share information with students. However, I think this would also make for an interesting assignment for students. Because there are so many free infographic tools out there, it would be easy enough to incorporate into an assignment and it would be a great skill for the students to learn. I would love to see how creatively the students can visually represent or interpret basic data. So, what do you think? Do you use infographics for anything? Are there any programs out there that you recommend? Oooh, I hope there are some children of the 80’s out there who get that reference. So, my post doesn’t really have anything to do with the classic robot movie of the 80’s as it does with the actual number five. And my adorable nephew. Tomorrow this cutie turns five. I can’t believe it! I was lucky enough to be in town when he was born and hold him in my arms that very day. When I was working on the streamer backdrop for my wedding, this kid was particularly interested in the project and wanted the leftovers to hang in his room. So, I developed a little project for his fifth birthday using the leftover materials and some other cardboard scraps I had lying around. First off, I was inspired by this post on Oh Happy Day and, as per usual, she provides great detailed instructions. Because of this, I won’t bother going through the step-by-step instructions. However, I’ll share some tips with the photos included below. First, a quick review of the supply list. Luckily, I had all of the supplies on hand, so this project cost me all of $0.00 out of pocket. Most items can probably be found around one’s house (with the exception of the crepe paper), making this project a great way to add a lot of drama at very little cost. Check out the photo gallery for the process and lessons learned along the way. The large five was drawn by someone with a much steadier hand than me. He made sure to add a flat-bottom to the number so it could sit on a table. I cut out strips of cardboard about 3-inches wide to create the 3-D effect. Here we are mid-3-D process. The cardboard strips were quite easy to manipulate. I used masking tape to attach the shaped strips to one of the large 5’s before adding the second 5. Eventually, I painted the finished product red to add a little surprise color showing beneath the fringed crepe paper. For some parts of the five, I simply wrapped the crepe paper around the cardboard, first applying a thin layer of glue with a paintbrush. I covered trickier areas of the 5 by applying individual strips. While this definitely took more time, I really liked the finished look. So, that’s it. What do you think of the final product? Have you created any low-cost crafts lately? We recently returned home from a whirlwind trip to my second favorite state (after my home state of CA, of course) of Colorful Colorado to watch my BFF and the beauty at the left (Heather) marry one heckuva cool guy (Nick) at the most picturesque place on the planet. 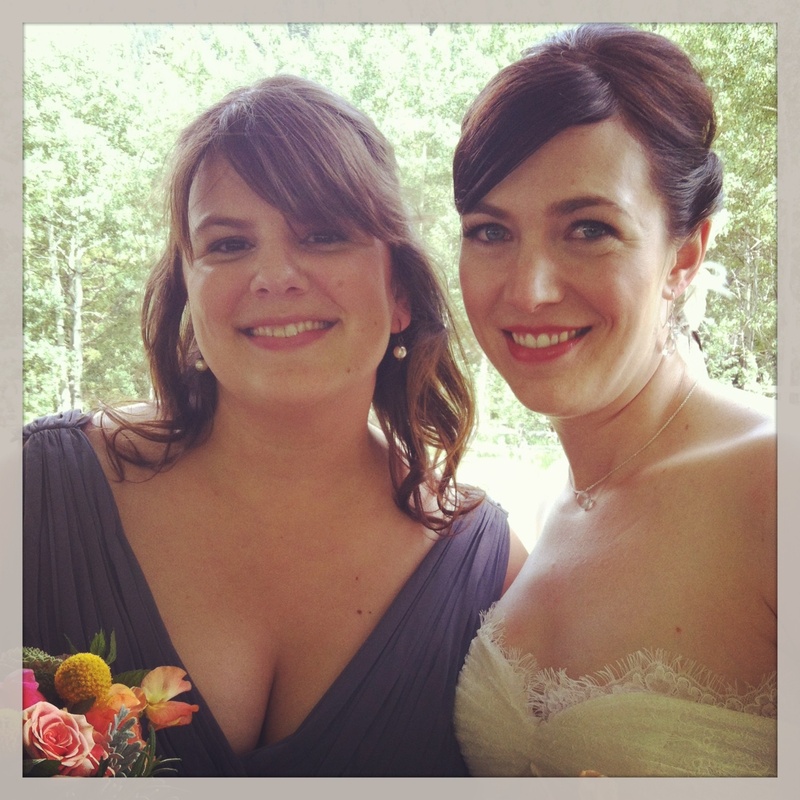 I met Heather while we simultaneously earned our graduate degrees in International Human Rights from the University of Denver. While there, I absolutely fell in love with the city and miss it constantly (though I am happy to be back in CA and near my family and at a job I love). This most recent visit was only the Husband’s second time to the Rocky State and I’m pleased to report that he loves it as much as I do. Do I see a potential retirement home in our future? Hmmmm…. Here are a few snapshots from the quick trip. Enjoy! 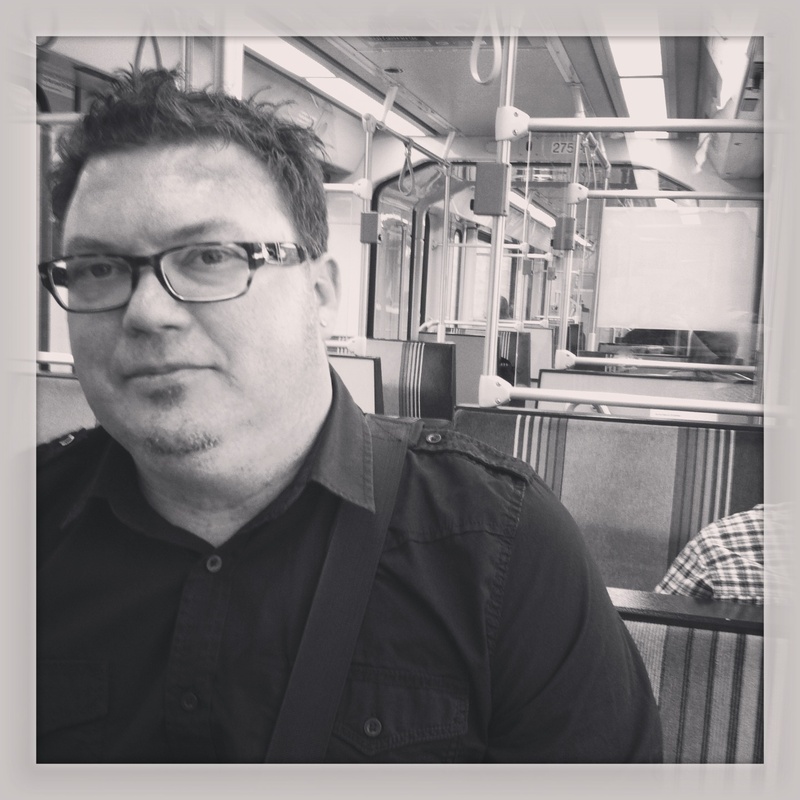 The Husband enjoying a ride on RTD light rail. The La Quinta Inn Cherry Creek on Colorado Blvd and Buchtel is a favorite place to stay. It’s very reasonably priced, a block away from the Colorado Station light rail stop and right off the 25, excuse me, I 25 (can’t let my CA dialect offend the locals). Despite being next to a freeway and major roadway, it is surprisingly quiet. While living in Denver, I used the top-rated public transportation system known as the RTD or drove my super awesome scooter (oh, I miss you Baby Blue!) to get around. The RTD is a combination light rail and bus system and is extremely user friendly. Unless one is planning to drive out of the main metro area when visiting Denver, I recommend relying on the oh-so-easy to use public transportation. During my tenure as a resident, I loved hopping on the bus or train, opening a book or just looking out the window, until my stop – stress free travel all the way. “It’s what’s for dinner.” Animals line the walls of the Buckhorn Exchange. Denver is full of culinary treats and each time I visit, I try to make a point to hit my favorites. On Sunday night, however, we made reservations at an eatery new to both Darrin and me. The Buckhorn Exchange, famous for being the first restaurant in town, was established in the 1890’s and continues to operate in the same location. It’s conveniently located at the 10th and Osage light rail stop, making dinner cocktails a safe choice. 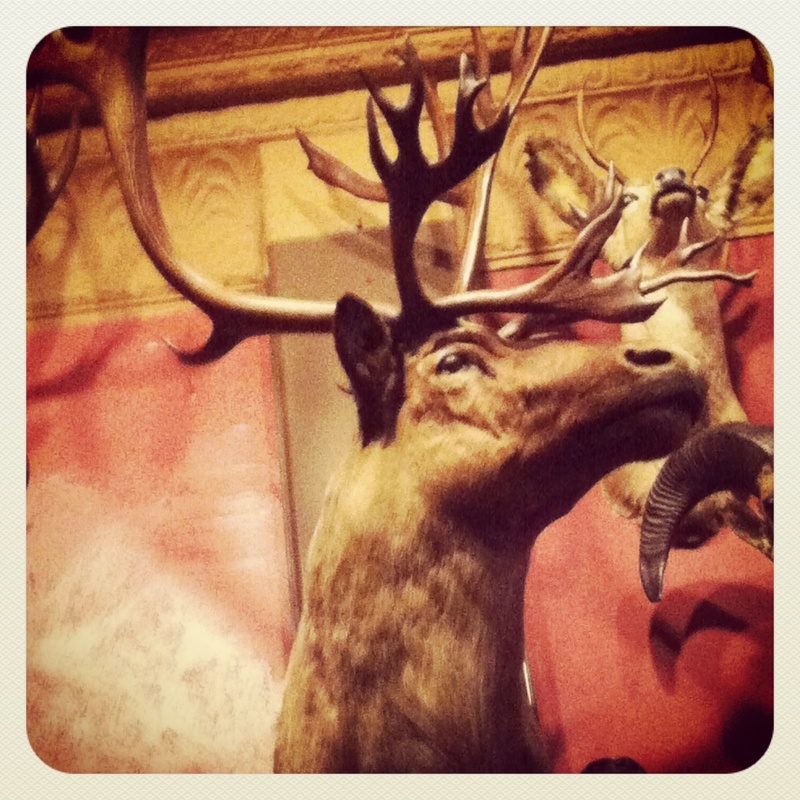 The Buckhorn specializes in game and meat in general; the walls are decorated with the history of the kitchen’s conquests. Vegetarians and anti-hunting activists should shy away from this place. However, as carnivores, Darrin and I found the food to be delicious, though slightly overpriced. I ordered elk with garlic mashed potatoes and they were both fantastic – the elk cooked perfectly. The menu features great anecdotes of the restaurant’s colorful history including a robbery gone awry in the early part of the 20th century. Wild West, indeed! No filters are used on the photo of this delicious dessert from Le Central. 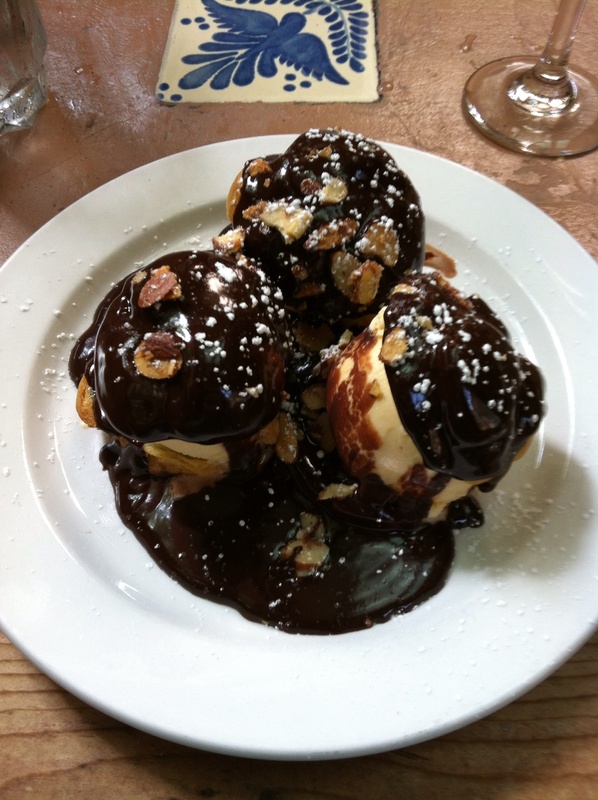 Profiteroles, ice cream, real chocolate, and almonds. What could go wrong? The next day, we had a deliciously long lunch at my favorite French restaurant, Le Central on 8th Avenue. Touting itself as the “affordable” French restaurant, Le Central specializes in mussels but also offers a weekly changing menu. As a reference point, we ate and drank more at Le Central than we did the night before at The Buckhorn and our bill was 1/2 as much at the French restaurant. We started with cocktails and a charcuterie plate which was plenty to fill us up. However, we ascribed to the “when in Rome” philosophy and decided to push forward in our tasting tour. A few bites of my entree later (a delectable panini) and I asked for a box in order to save room for dessert. And boy, was I glad I did. Profiteroles, sliced open to make room for ice cream, and swimming in real chocolate was enough to send me over the edge. But, of course, I insisted on tipping myself over by ordering a glass of champagne. Darrin’s brioche pain perdu (bread pudding) in warm caramel sauce, was nothing to scoff at. The wait staff was fabulously patient with us as we slowly made our way through the menu and let things settle before venturing back out into the light of day. If you find yourself in my beloved Denver, there are a few other places I’d recommend – some new, some old, and all I visited on my most recent trip. Wash Park Grille is located in one of the first little sub-neighborhoods I discovered while living in Denver. On the corner of Gaylord & Mississippi, this spot has a nice happy hour and a great ambience both inside and out. The patio is dog friendly – an important value for a town overrun by dog-lovers. Highlands Cork & Cafe is nestled away in the (you guessed it) Highlands neighborhood on 32nd Avenue in an old renovated home. I made my first visit to this combination coffee house and wine bar to connect with Erin, my old college roommate, and I really enjoyed the atmosphere. The staff was especially friendly and Erin’s breakfast tacos looked delicious. Trompeau Bakery was originally located down the street from the University of Denver while I was a student (a dangerous fact, indeed). It has since relocated to S. Broadway in Englewood and is well worth the detour. I highly recommend the almond chocolate croissant (if you can get there before they sell out). I’m pretty sure they are what heaven would taste like, if heaven had a taste. 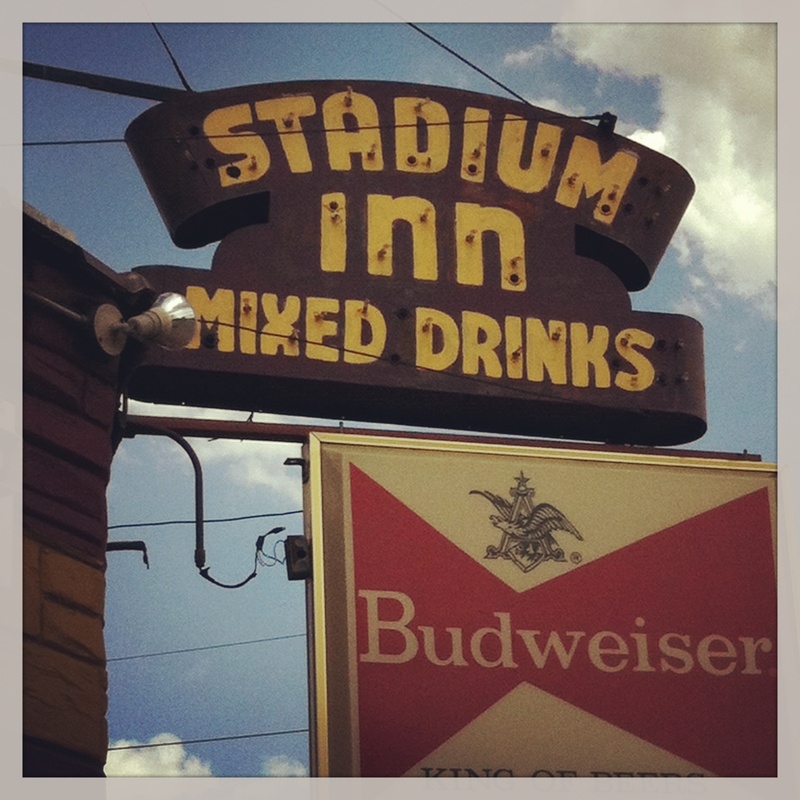 Last stop on this short tour is The Stadium Inn. Also located near the DU campus on Evans, “The Old Standby” is the original dive bar for my introduction to Colorado dive bars. And I love dive bars. Darrin and I got a beer and whiskey sour for $6 and enjoyed a sweet game of pool for $1. How’s that for budget travel? I prefer to visit the Stadium earlier in the afternoon before the undergraduate crowd settles in (I’m talking about the early twenties crowd), but that’s my personal preference. During the school season, I recall the place picking up just before closing as it was a favored “last-stop” of students before walking home. So, there you have it folks. That’s my take on my latest trip to one of my favorite American cities. It won’t be the last word on the town from me as Darrin and I make trips back to the Mile High city on a fairly frequent basis.